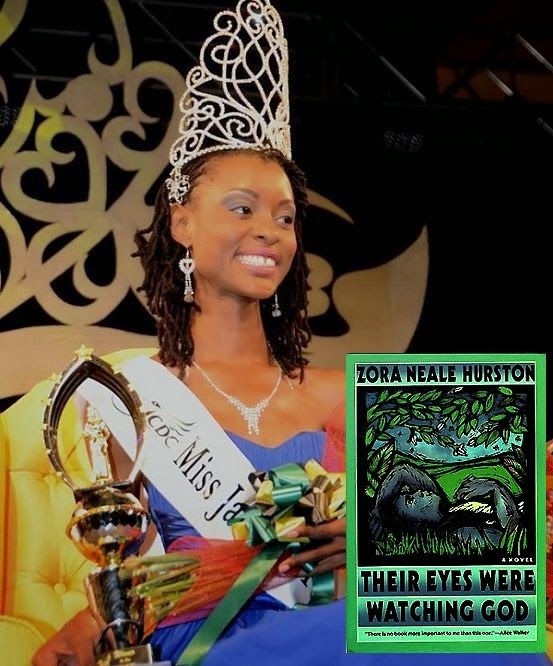 > "The first one if Their Eyes Were Watching God by Zora Neale Hurston. It's an excellent novel which talks about struggle, overcoming struggle and deciding what path to take in life." > William Shakespeare's Macbeth is also a favourite of mine. I like the mix of drama and old English. I think today's young people need to learn language and how to properly use language in their daily lives. > Saving the best for last, she cites The Holy Bible. "It's an excellent guide to take us through this journey that we call life." WORDS OF WONDER: This year, the Man Booker Prize is celebrating a huge first: at long last, authors from all nations are eligible for the literary award, arguably the most prestigious next to the Nobel Lit Prize. The 2014 shortlist, announced last Wednesday, includes more than 10 outstanding works praised by critics and impressed readers alike from around the world. 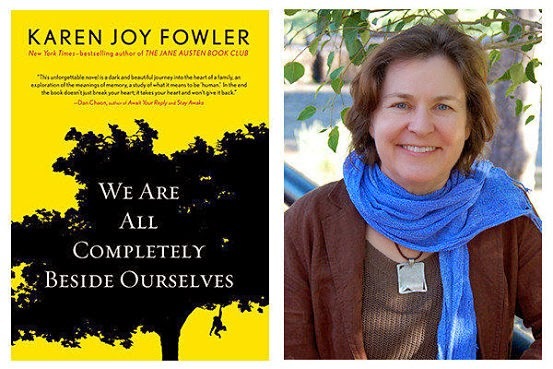 The recognized writers include the likes of Joshua Farris, Karen Joy Fowler (above), Siri Hustvedt, Richard Powers and US-based scribe Joseph O'Neill. 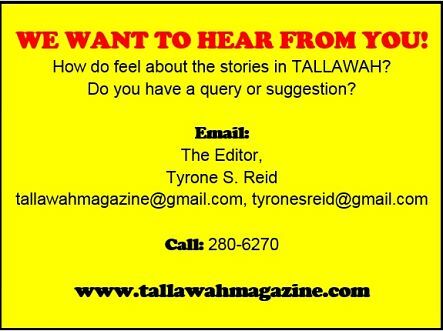 Time was, the Prize was open solely to authors from Britain, Ireland and the Commonwealth of former British colonies. The final slate of nominations (a shortlist of seven) for the US$86,000 prize will be announced in September and the winner unveiled at a London ceremony on October 14.